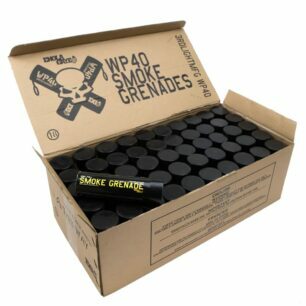 Shipping - EG Grenade Co.
We offer a shipping discount on multiple smoke grenades that are purchased in the same transaction. 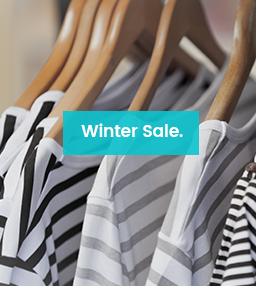 This discount with be applied automatically when you enter the checkout. All orders placed before 12 noon will be dispatched the same day on a Next Day Delivery Service. A signature will be required by the courier. 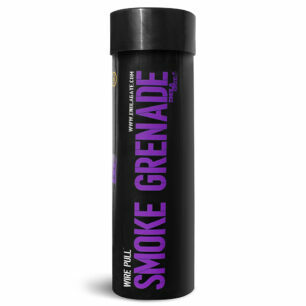 £5.00 on all orders up to £50.00. All orders £50.01 to £100.00 will be charged at £7.50. Orders over £100.00 will be eligible for free delivery.